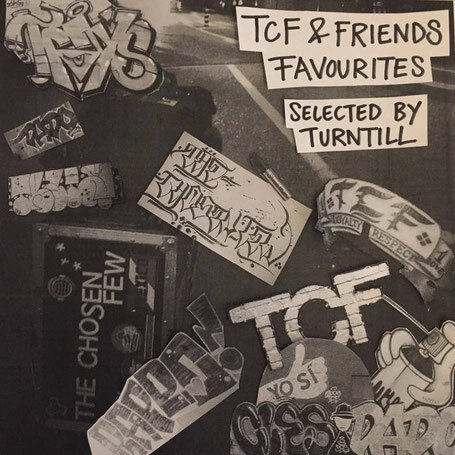 This LP is filled with some favourites of my The Chosen Few TCF Family and Friends. Many countrys are part of. Hope you like this piece of underground music. It starts with a lot of rap tunes and at the end you get a few funky breakbeat bangers.